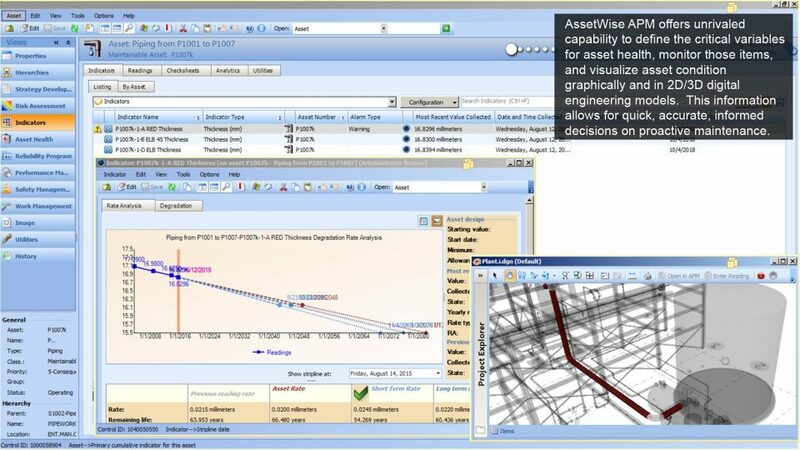 AssetWise Asset Reliability provides comprehensive capabilities for inspection, maintenance, and management of transportation infrastructure assets. These proven capabilities give users universal access to bridge, tunnel, road, rail, and transit asset data – from the field, road, or office. 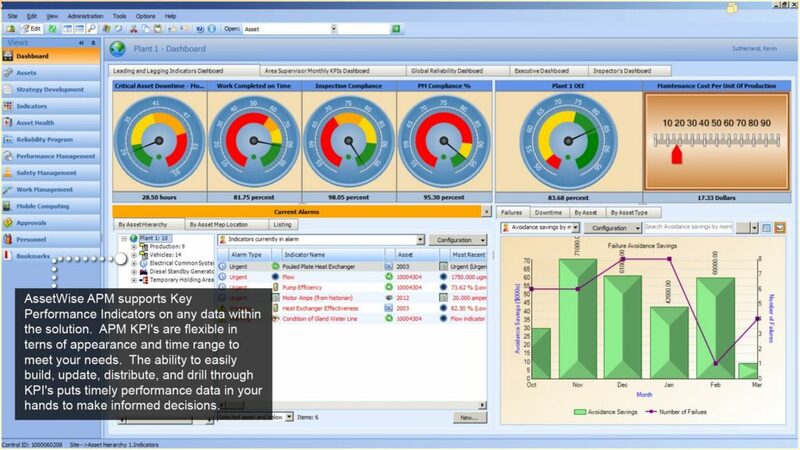 operational needs, from inspecting and reporting to capital-project decision making. 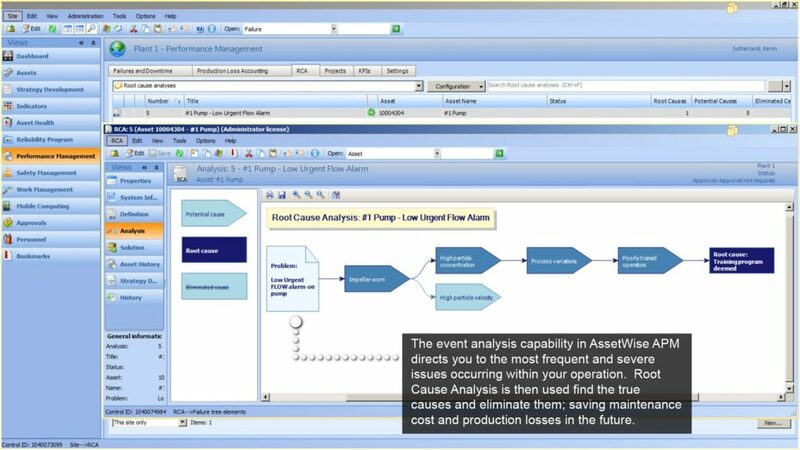 AssetWise Asset Reliability now includes the capabilities of Bentley’s proven heritage products including AssetWise APM, Exor, and InspectTech. 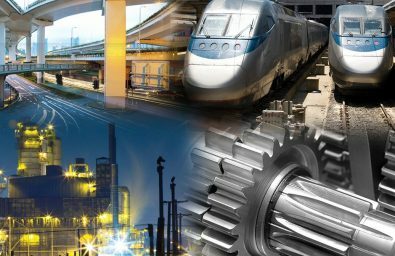 Reduce risk associated with asset failure to ensure your assets are safe and reliable with risk-based, reliability-centered strategies for new and existing assets. Develop proactive inspection and maintenance programs using Bentley’s leading methodologies for asset reliability and root cause analysis. 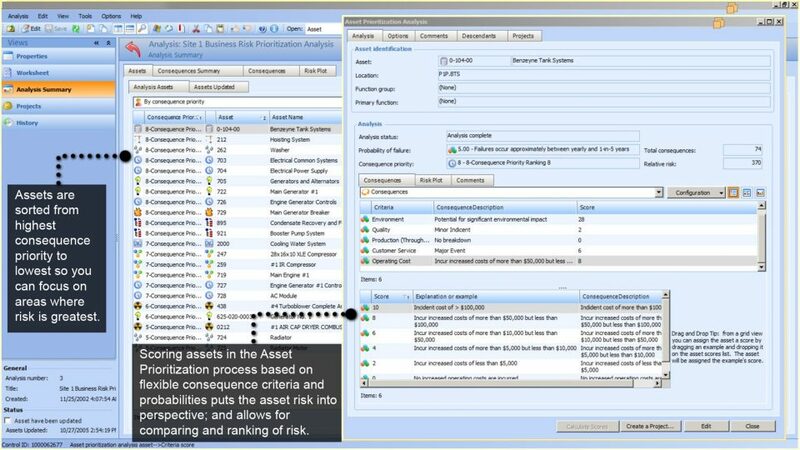 Identify assets posing the greatest risk to your business and rank assets by failure consequence and relative risk at the system and/or failure mode level. 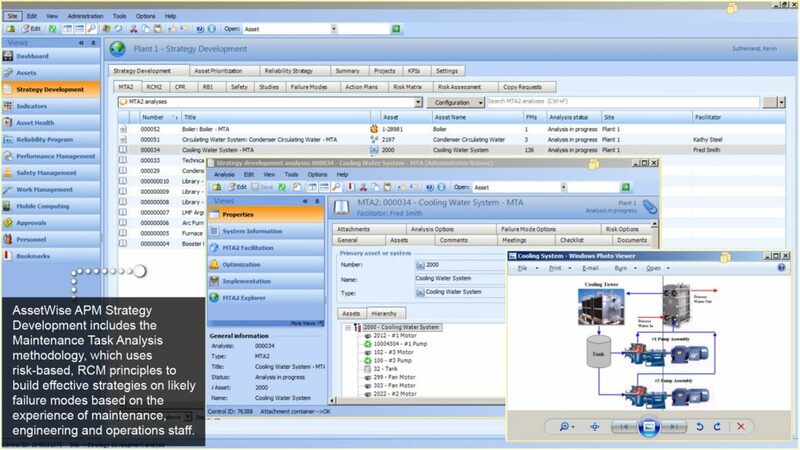 Execute planned inspections based on asset reliability factors, alarms, and planned maintenance. 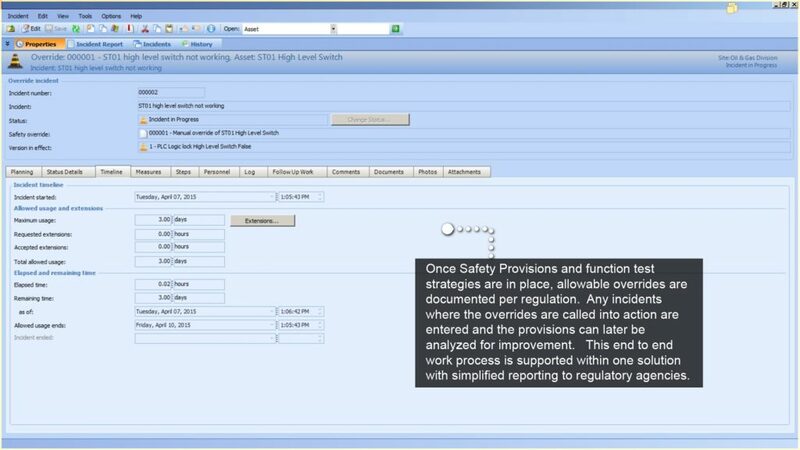 Inspection management enables field workers to capture information about asset condition, which can then be used to update AssetWise with the most current condition information. 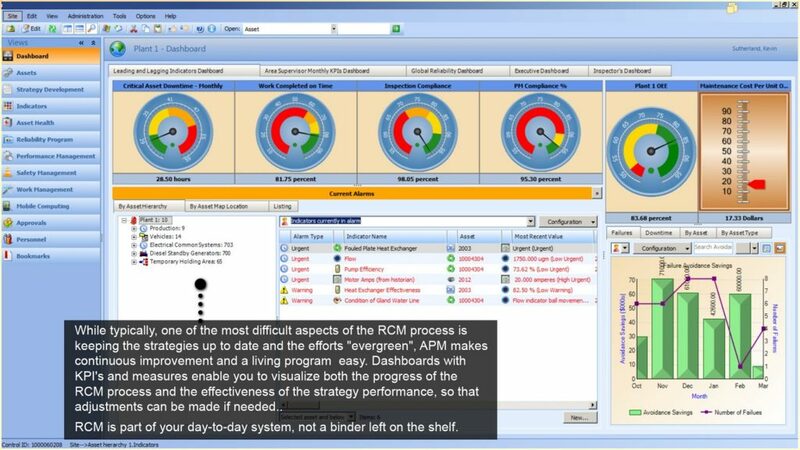 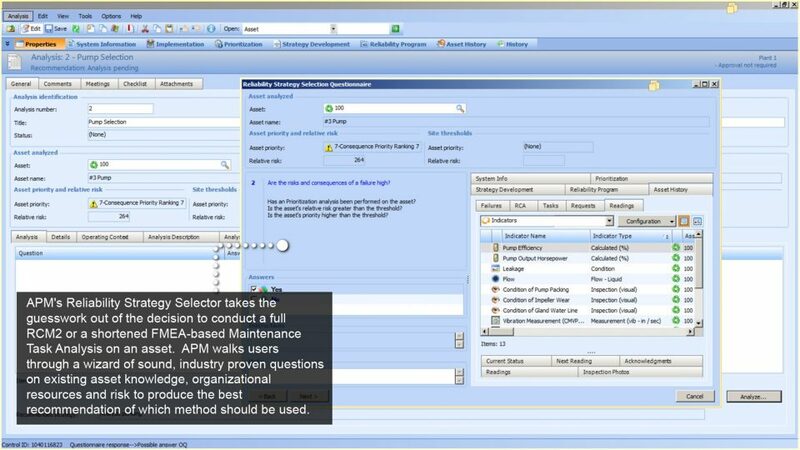 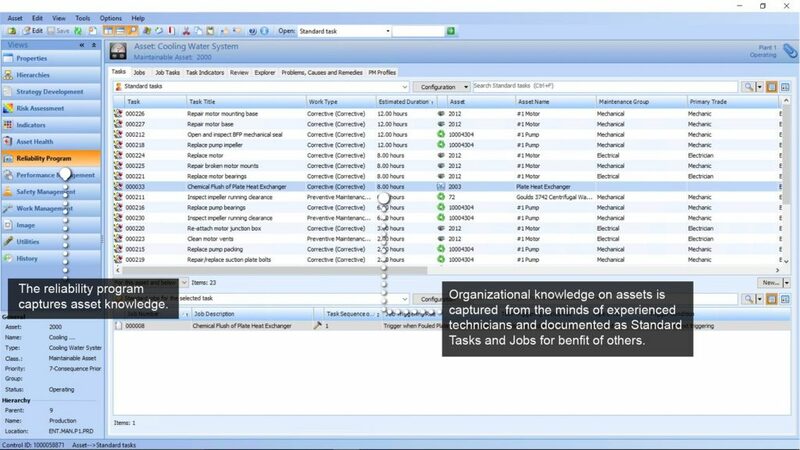 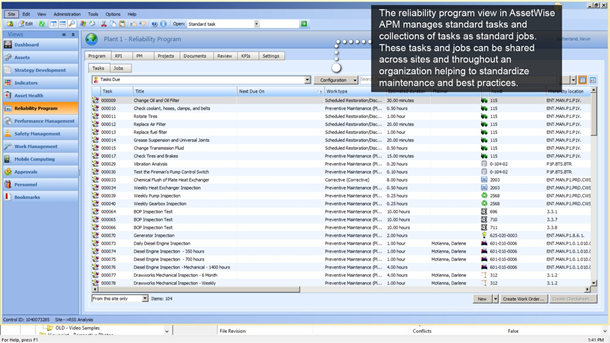 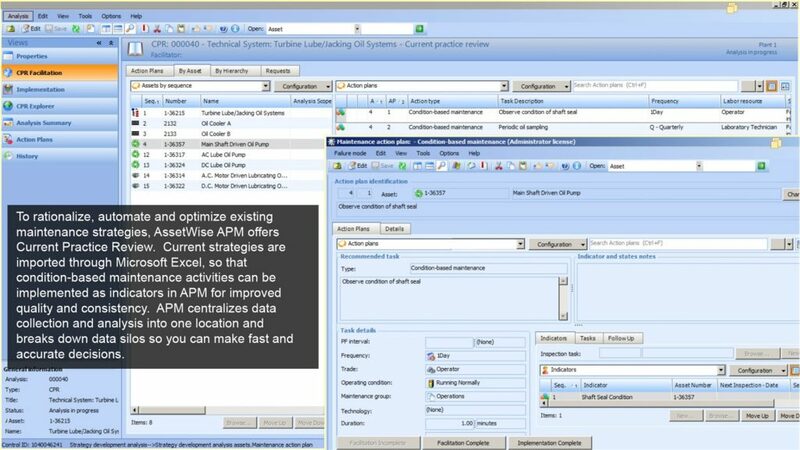 When linked with EAM or CMMS systems via AssetWise Enterprise Interoperability, this inspection management capability enables you to record the work and the condition of assets and maintain the digital engineering model. 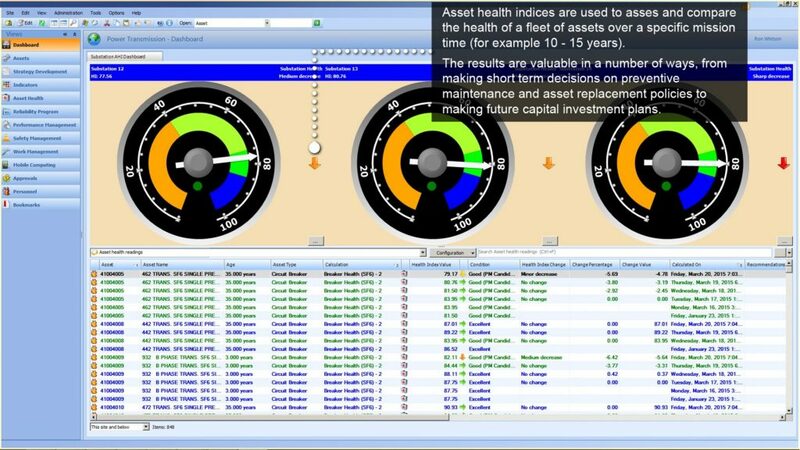 Collect, consolidate, and analyze data from asset condition inspections and real-time monitoring devices in asset health dashboards. 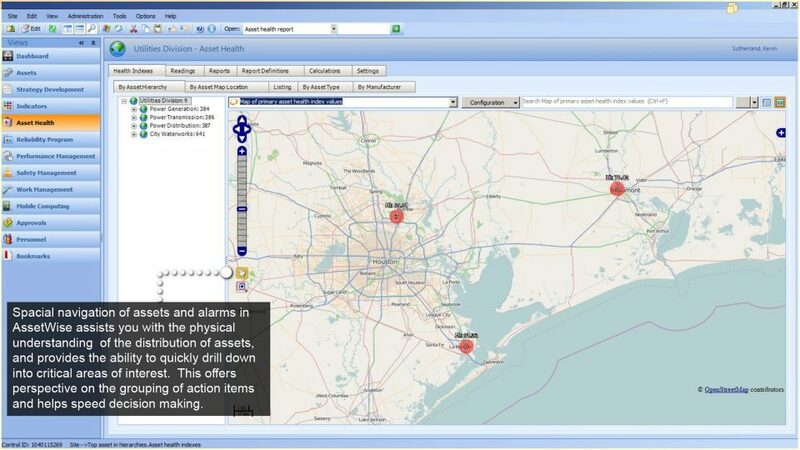 Monitor assets that are spread across a wide geographic area with mobile apps that give your mobile workforce access to inspection check sheets and work history. 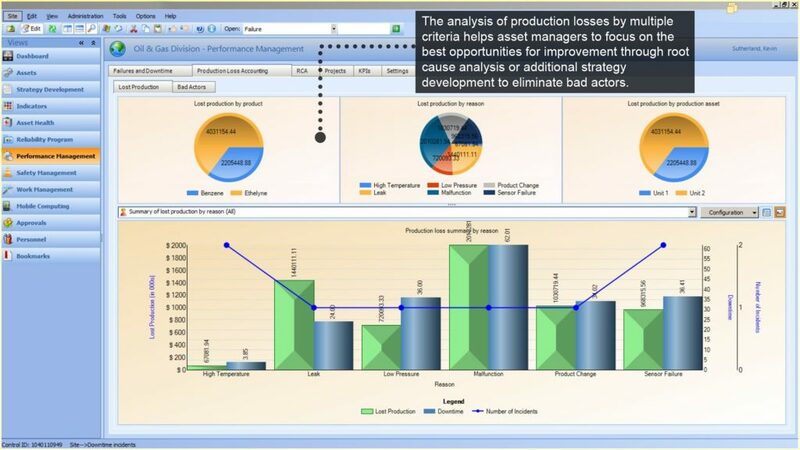 The dashboard tracks and trends asset condition degradation, driving proactive inspections and enabling you to make informed maintenance decisions in time to prevent asset failure.